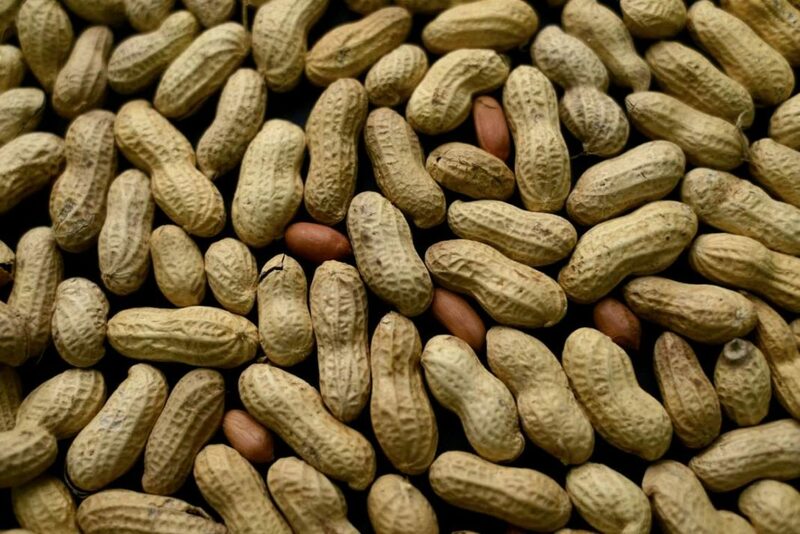 California-based Aimmune (AIM-yoon) Therapeutics said 67 percent of kids who had its treatment were able to tolerate the equivalent of roughly two peanuts at the end of the study, compared to only 4 percent of others given a dummy powder. 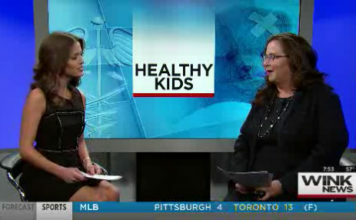 The study involved nearly 500 kids ages 4 to 17 with severe peanut allergies. They were given either capsules of peanut flour or a dummy powder in gradually increasing amounts for six months, then continued on that final level for another six months. Neither the participants nor their doctors knew who was getting what until the study ended. About 20 percent of kids getting the peanut powder dropped out of the study, 12 percent due to reactions or other problems. The results have not yet been reviewed by independent experts, but will be presented at a medical meeting next month.